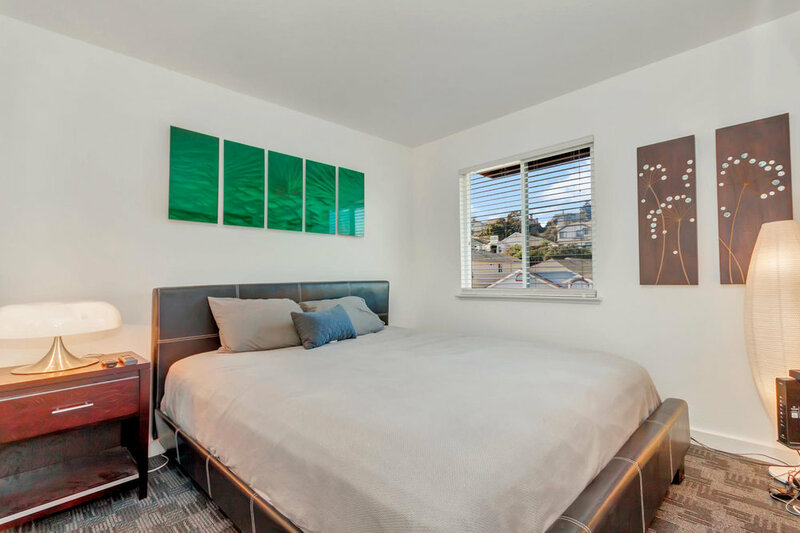 A secluded contemporary home nestled above the Glen Cove Marina with expansive views of the Carquinez Strait on all levels. 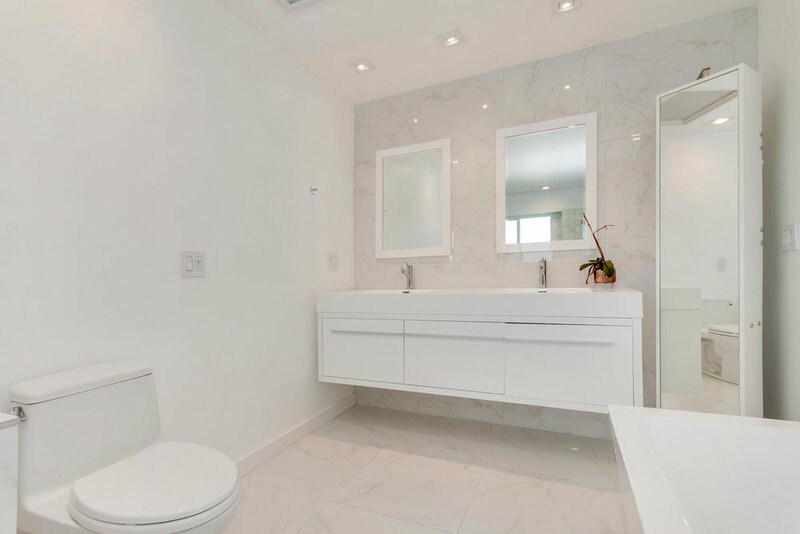 Extensively remodeled over the past two years, designer Joel Baxter has transformed 222 Breezewalk into a crisp, chic masterpiece. 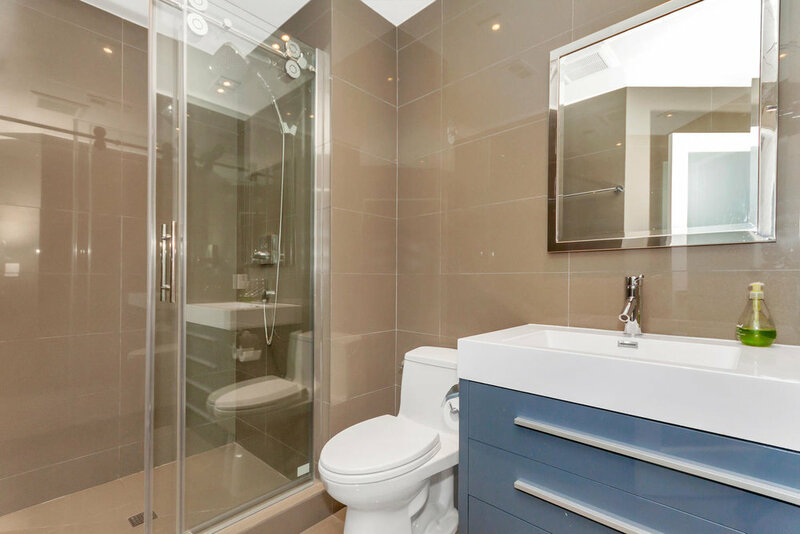 With it’s sleek detail at every turn it is ideal for the buyer who knows quality design. This home offers luxe finishes, significant volume and floods with natural light throughout, creating a serene atmosphere. The ground level facilitates exceptional entertainment. With Merola tile backsplash, white gloss cabinets, quartz counter-tops, and a breakfast counter facing the water and Mount Diablo, the kitchen was designed for the sunrise. Through large glass sliding doors, the kitchen and family room leads to a Zen patio: a secret place to look out at the water, feel the breeze, and watch the ships pass by. 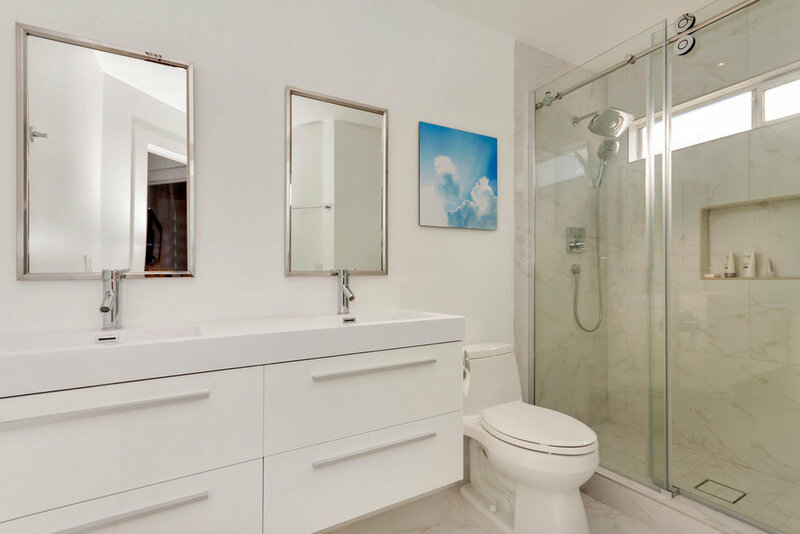 The upstairs features a spacious master suite overlooking the water, and a polished master bathroom featuring a large soaking tub, beautiful marble tile shower, and a quartz counter-top dual vanity. Located nearby are hiking trails and the Glen Cove Marina, where boats can dock. 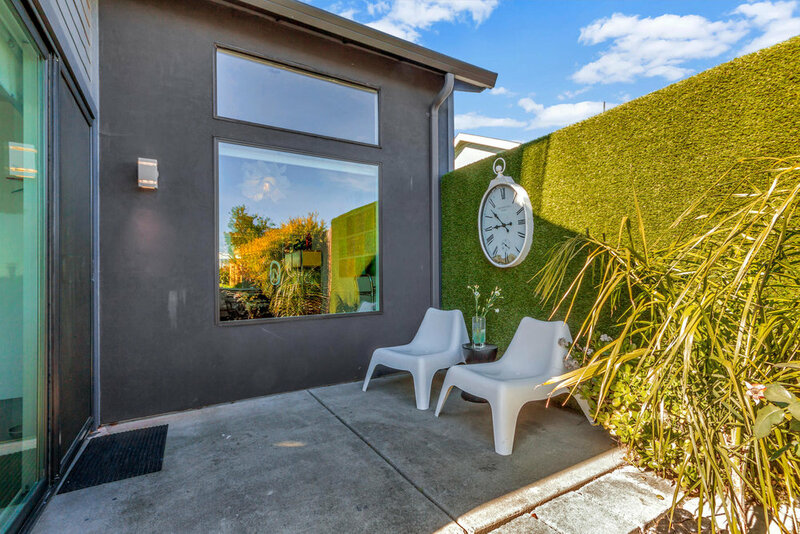 This home is a one of a kind rare find for the contemporary buyer! Want us to send you properties like this?